This is the second in The Red Riding Trilogy. This installment is directed by James Marsh. This is based on the David Peace’s book and the screenplay is from Tony Grisoni as are all three of this series. 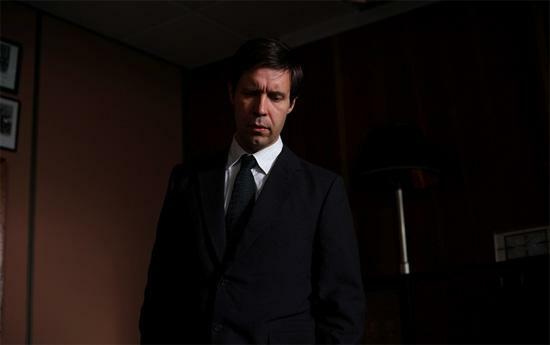 This film revolves around Peter Hunter played by Paddy Considine. He is brought in from a different office to take over the Yorkshire Ripper serial killer case. Our corrupt Yorkshire police force isn’t having any luck solving the case of now 13 murders. Hunter was also brought in back in 1974 to investigate what had happened at the end of our last movie. We find this out in flashback fashion throughout the film. He had to end that investigation when he found out his wife had a miscarriage and left Yorkshire. Now he is back in 1980 and he is not welcome. He assembles his team to start looking at the old cases in the Ripper file to see if they can get to the bottom of this. One of his team played by Maxine Peake finds a case that may not have been the Ripper. She also has had an affair with Hunter and this has sidetracked both people throughout the investigation. A lot of our recurring characters show up again in this one, those of note are Maurice Jobson played by David Morrissey, BJ played by Robert Sheehan,Martin Laws played by Peter Mullan and Bob Craven played by Sean Harris. Our story may seem like it is unrelated to the first movie, but we would be wrong. At the end of this we have more questions than before. This is another good film for neo noir and noir fans. 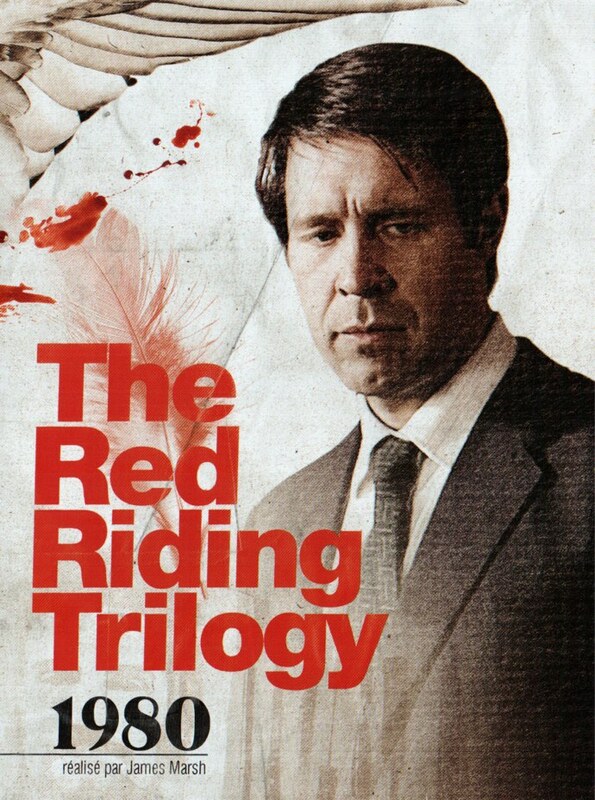 I would recommend watching the first film, Red Riding: In the Year of Our Lord 1974, which I just reviewed. You could watch this on its own but I don’t think you would find it as enjoyable as watching it after the first film.